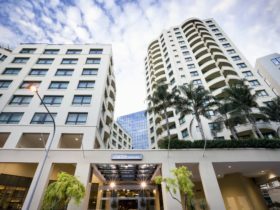 Waldorf North Parramatta Residential Apartments have one and two bedroom serviced apartments, suitable for a short or extended stay. 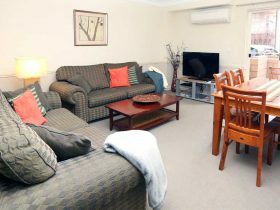 These luxurious, self-contained apartments are located within easy walking distance from Parramatta retails shops, restaurants, cafes and transport services. 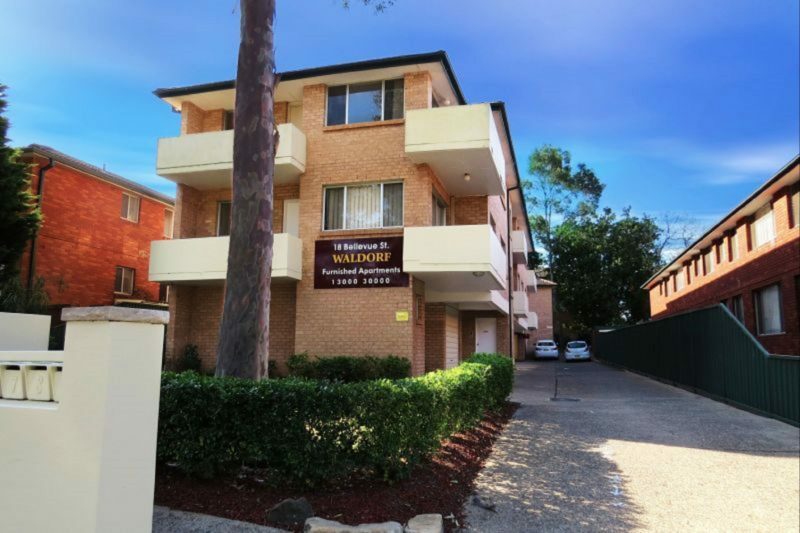 All of the Waldorf North Parramatta Residential Apartments are serviced weekly. Parramatta is a city rich in history, a place of elegant parks, a vibrant multicultural community, a shopper’s paradise, and a centre for sport, dining and entertainment. Located 24 kilometres from central Sydney and just six kilometres from Sydney Olympic Park, Parramatta is both the demographic heart of the Harbour City and one of its most historic neighbourhoods. 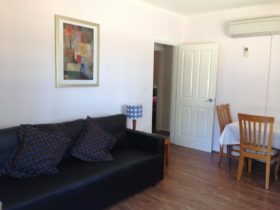 All apartments are fully furnished and air-conditioned. The apartments include one or two full bedrooms, fully equipped kitchen, internal laundry, dining with seating for four to five, spacious lounge with sofa bed, balcony and storage areas. Street parking is available. 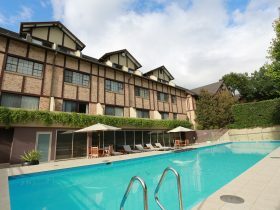 The apartments are serviced weekly including change of towels and linen. All apartments are fully furnished and air-conditioned. The apartments include one or two full bedrooms, fully equipped kitchen, internal laundry, dining with seating for four to five, spacious lounge with sofa bed, balcony and storage areas. 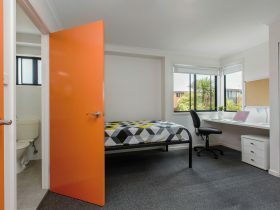 Each apartment has a secure lock up garage or under cover car space. 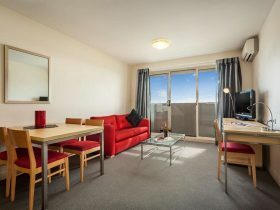 The apartments are serviced weekly including change of towels and linen.